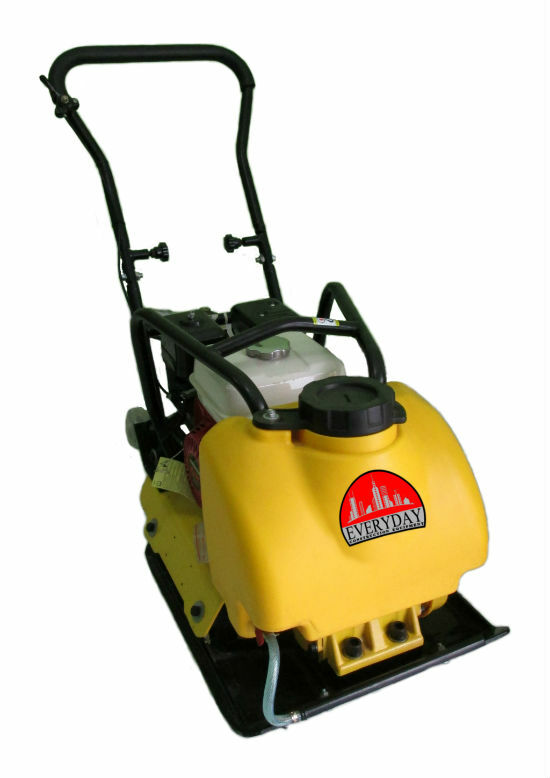 This Everyday vibratory plate offers functionality and performance at a real value price. 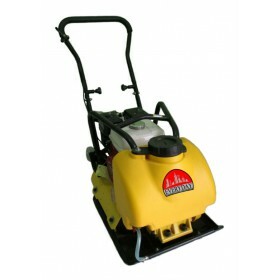 The compact design allows for compaction of mixed soils in the narrowest of spaces – even in extremely narrow trenches. The guide handle with vibration damping means longer working hours and less fatigue for the operator.